What Defines A Battery Under Nevada Law? NRS 200.481 Battery: Definitions; penalties. If battery is not committed with a deadly weapon and no substantial bodily harm comes to the victim, the perpetrator will be charged with a misdemeanor. 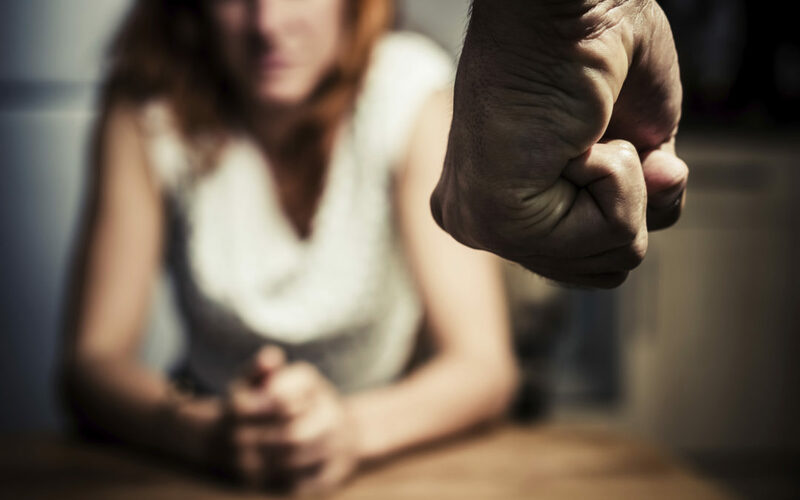 If the battery is not committed with a deadly weapon but the victim does sustain substantial bodily harm or the battery occurs with strangulation as part of the crime, the perpetrator will be charged with a category C felony. If the battery is committed upon an officer, provider of healthcare, school employee, taxicab driver or transit operator in performance of their duties or a sports official at a sporting event, the perpetrator will be charged with a category B felony, carrying a sentence of no less than 2 years and no more than 10 in the state prison, a fine of not more than $10,000, or both imprisonment and a fine. If a battery is committed upon any of these officials with a deadly weapon, the penalties vary. If no substantial bodily harm results, the perpetrator will be charged with a category B felony. Substantial bodily harm or strangulation will also carry a category B penalty, with potential enhanced sentencing including another 5 years imprisonment. Battery constituted as domestic violence is unfortunately quite common and carries a different set of penalties. For the first offense with 7 years, the perpetrator will be charged with a misdemeanor and sentenced to imprisonment in the city or county jail facility for not less than 2 days and no more than 6 months and also perform between 48 to 120 hours of community service. A fine of $200 – $1,000 will also be applied. For the second offense in the same 7 year period, the person is guilty of a second misdemeanor and will receive increased jail time, community service, and a higher fine. If a third domestic battery incident occurs during the 7 years, the person is guilty of a category C felony and will be punished accordingly. Convictions of battery determined to be domestic violence could also lead to further penalties, such as requirements to attend weekly counseling sessions that could last up to a year. These sessions will be paid for by the guilty. The court can also impose an administrative assessment of $35 to go into the Account for Programs Related to Domestic Violence. Depending upon the nature of the battery charge, the court can also require a violator to participate in alcohol or drug rehabilitation therapy. Obviously these charges are serious and it is in the interest of the state to see that violators get help, especially in the domestic violence arena. If you or anyone you know is in this situation, you need someone who can get you the legal and possibly psychological or addictive counseling you need. I am an expert in this field and can resolve the case in your favor! Call me now at 702-383-0090.